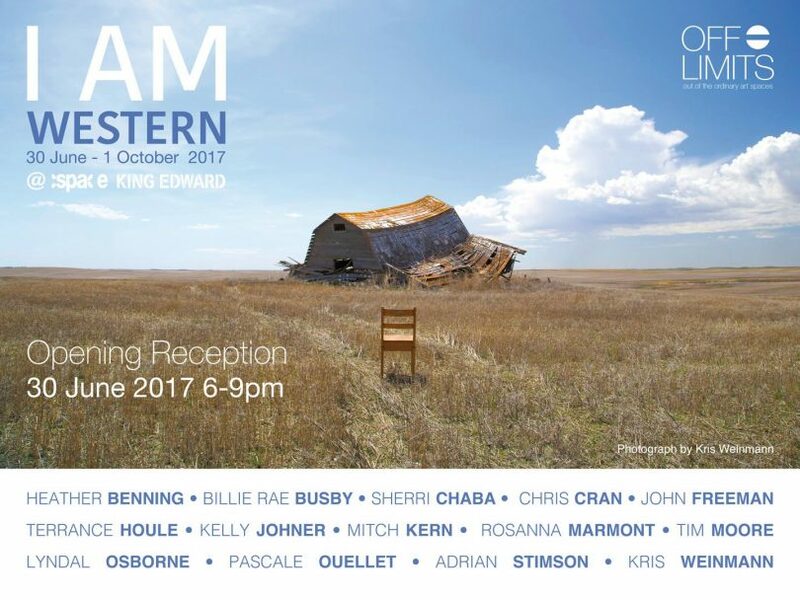 Take in the opening of the I AM WESTERN, curated by Melissa Cole, opening with special performances by Chris Cran, Mitch Kern, and Terrance Houle. 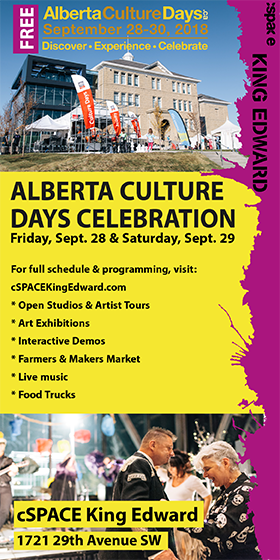 The artists will be in attendance. 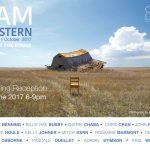 I AM WESTERN, running June 30 – October 1, 2017, is a postmodern interpretation of the cowboy and western genre; deconstructing, re-contextualizing, and modernizing the image of who we are with an eye and integrity to current realities.